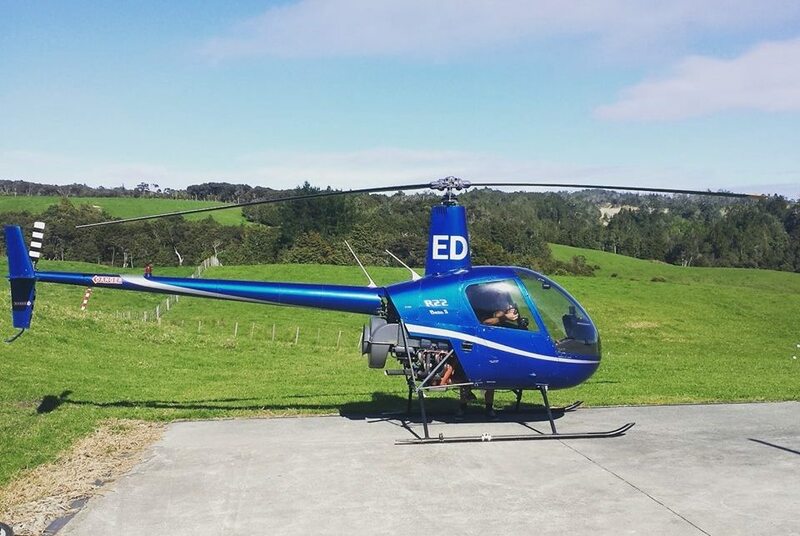 Twincoast Helicopters 2007 Ltd offers a range of Flight Training opportunities. From your first Trial Flight, right through to Turbine and Instructor Ratings, we can cater for your every need. Students who learn to fly with Twincoast Helicopters are able to gain valuable commercial experience in our day to day operations. This often leads to a foot-in-the-door opportunity for employment. Copyright © 2019 Twincoast Helicopters 2007 Ltd.